Ali Jane Smith is the author of a chapbook, Gala, published long, long ago by the Five Islands Press New Poets Program. Her poems have been published in literary journals, including Southerly, Overland, Rabbit, Plumwood Mountain and Cordite. In 2018 her poem ‘Have You Any Dirty Washing, Mother Dear?' was shortlisted for the David Harold Tribe Poetry Prize and in 2016 she was one of three writers selected for the inaugural Sydney Review of Books Emerging Critics program. 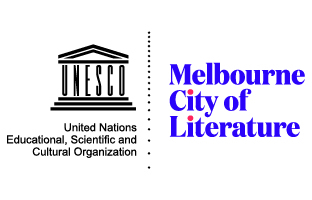 In 2015 her poem ‘Another Literary Life’ was selected as Poem of the Year by Australian Poetry Journal. She was commissioned by Wollongong Art Gallery to write a series of poems on colour that were installed as part of the Chromophilia exhibition in 2018. Lately, she has been busy reading her work She’ll Be Right, Servo Food Truck Bar in Port Kembla, The Sydney Poetry Lounge in Glebe, That Poetry Thing on a Monday Night at Smith’s Alternative in Canberra and Puckey’s Night Markets, Fairy Meadow. In Open House, David Brooks makes it look easy. 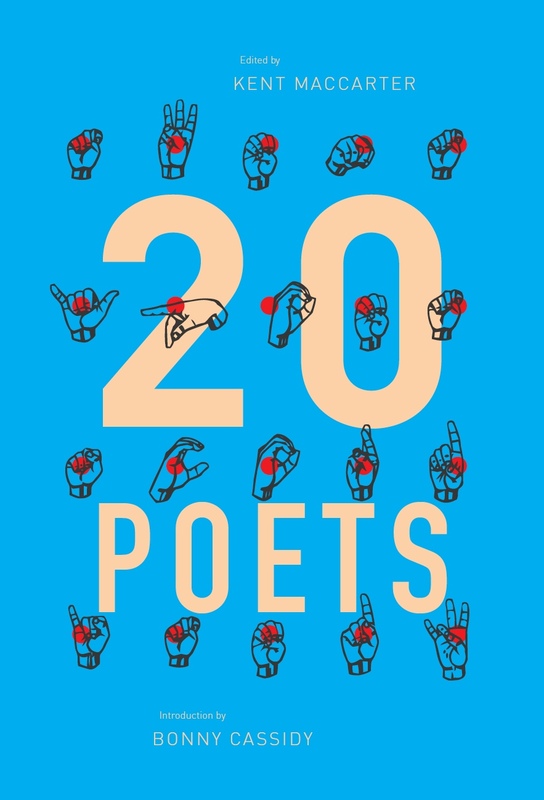 These poems appear to be simply set down, flawless panes of glass framing scenes from a life. 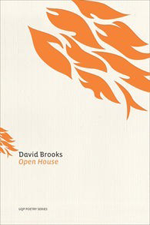 For the attentive reader, however, even one who doesn’t know the extent of Brooks’s work as a poet, a novelist, an editor, a translator, a researcher and writer of books about other poets and poetries, there are clues to the years of deep thinking, constant writing and serious, engaged living that Brooks brings to his own practice.